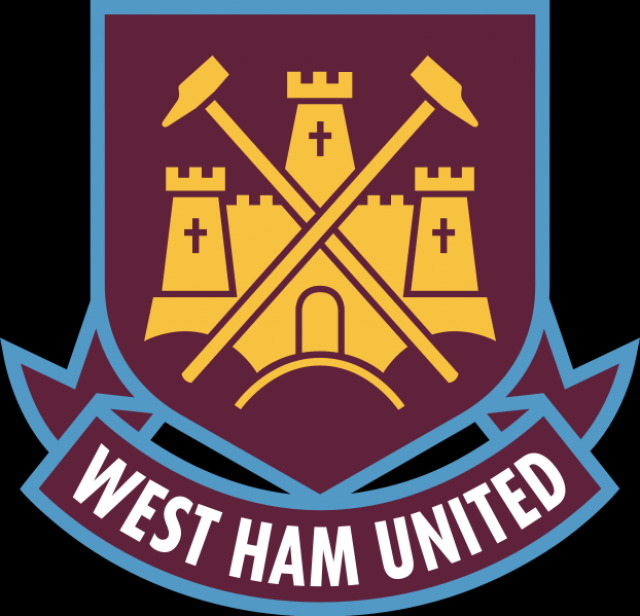 The Hammers had a fairly successful return to the top flight and there were some key players at the root of it all. That, and Sam Allardyce has a fair bit of knowledge on how to manage a Premier League side. The Hammers do have a solid defence and I think that it will be keeping out a few top strikers this season. However, centre-back James Collins made far too many mistakes and failed to protect Jussi Jaaskelainen's goal a couple of times. Razvan Rat is quite talented, let's see what he can do. The signing of Stewart Downing has been extremely pleasing. With Andy Carroll also signed up on a permanent deal from Liverpool, Downing and Jarvis are one of the best crossing pairs in the division and Carroll will be licking his lips. Kevin Nolan will be instrumental also for West Ham and he will provide many assists. They still need to sign a couple more strikers though, because Carlton Cole has been released and Ricardo Vaz Te and Modibo Maiga will probably be playing as well because of the qualities they possess. I think that they should have snapped up Marouane Chamakh before Crystal Palace did and also Victor Anichebe because of his playing style. I think the Hammers are set for another happy mid-table finish this year, just outside the top ten. To push for a top ten finish next season they need to be able to keep their best players. PREVIEW of West Ham for the 2013/14 season of the Barclays Premier League.